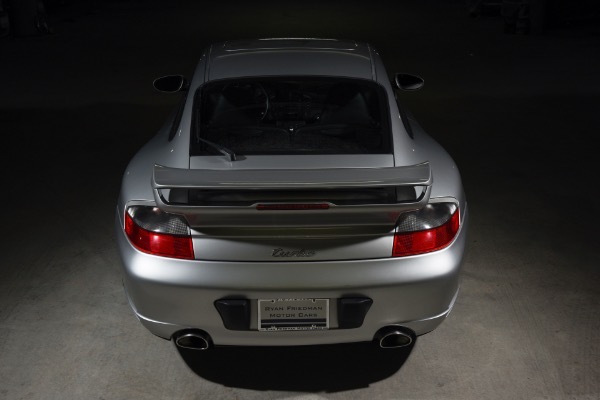 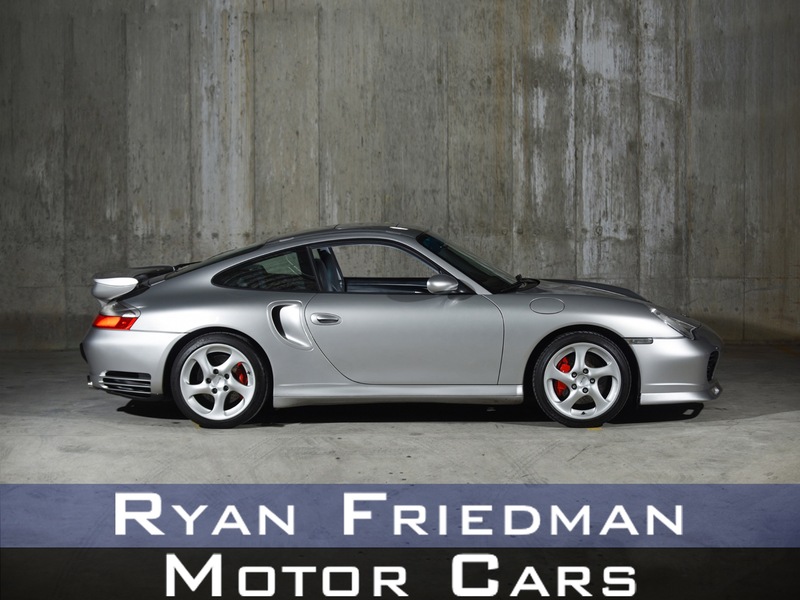 RFMC is proud to present the ULTIMATE 996 TT, what can we say? 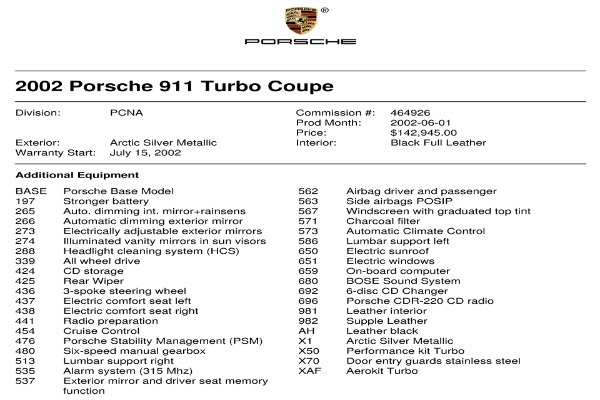 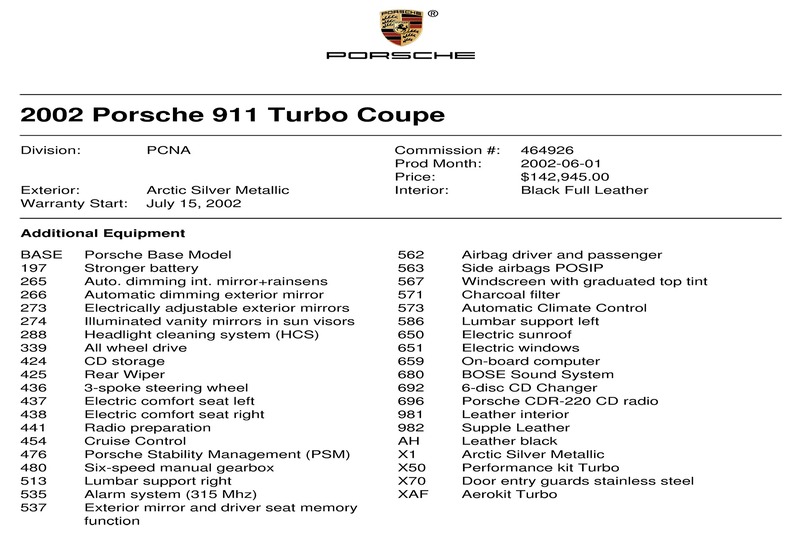 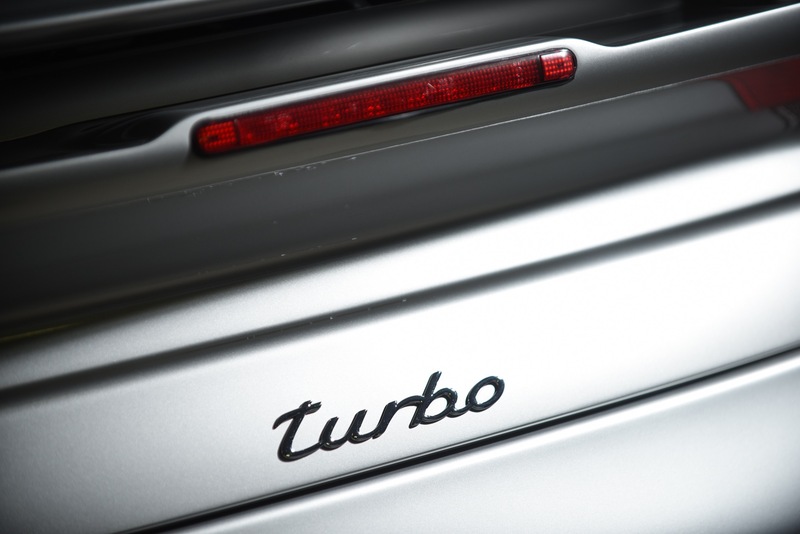 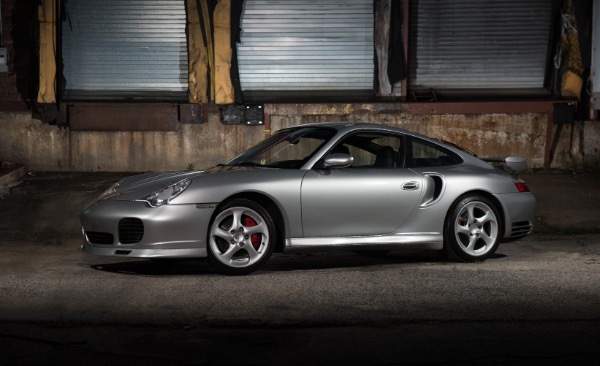 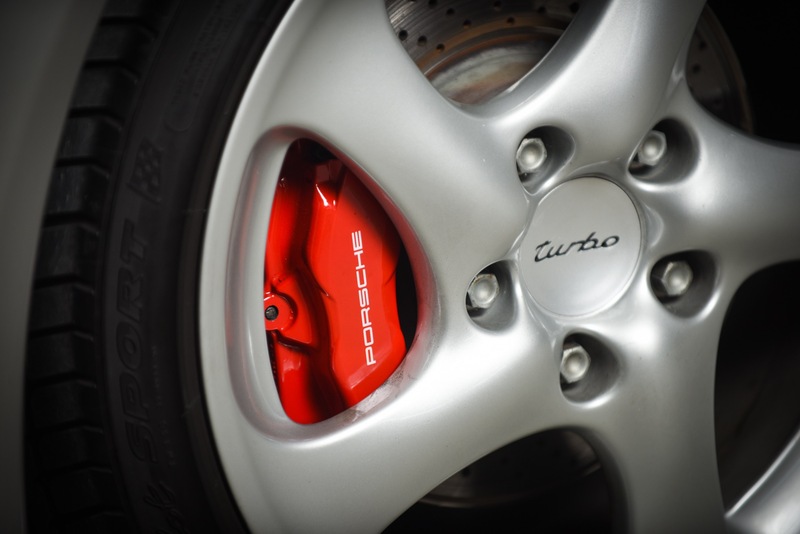 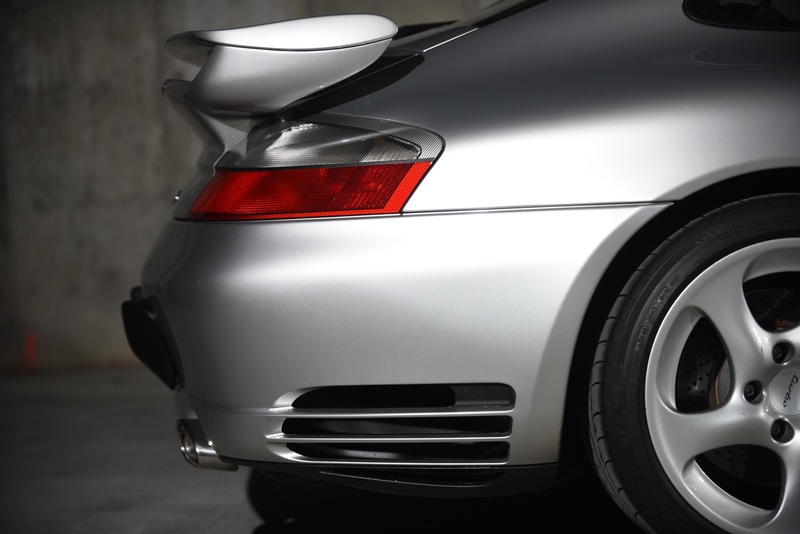 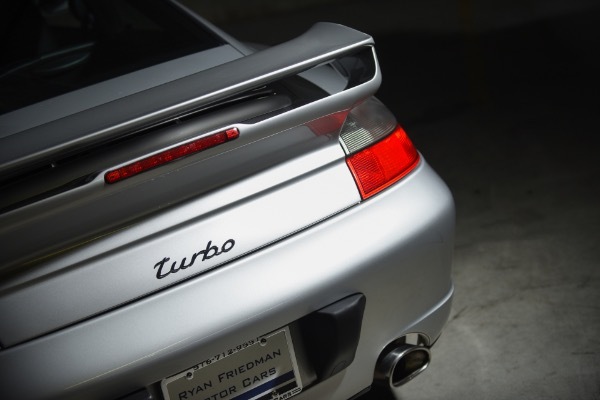 Other 996's need to watch the throne, the king turbo is here! 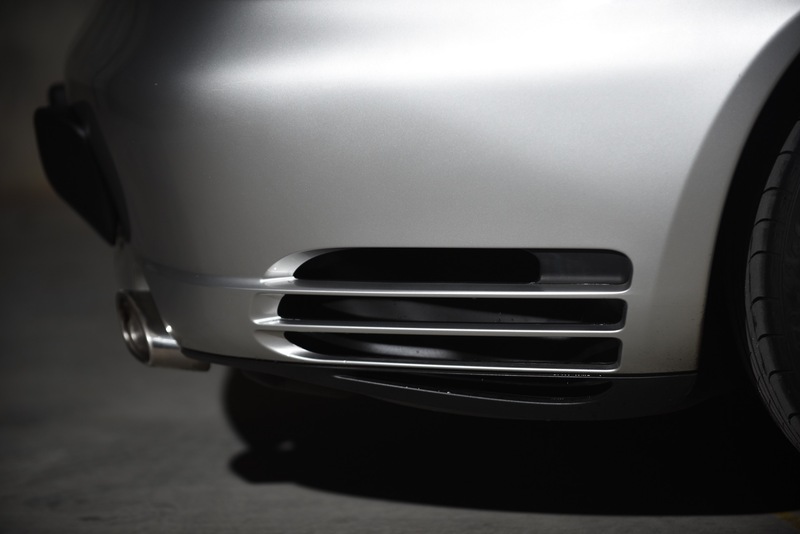 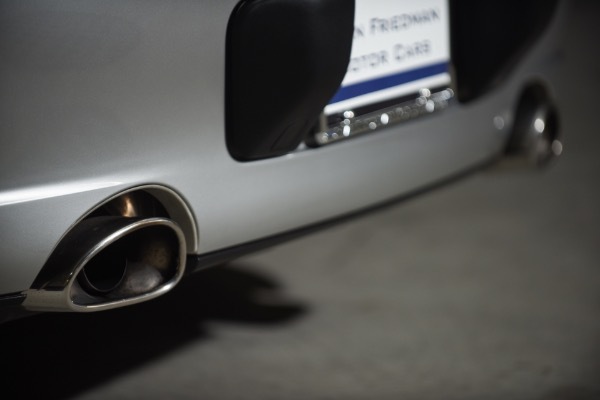 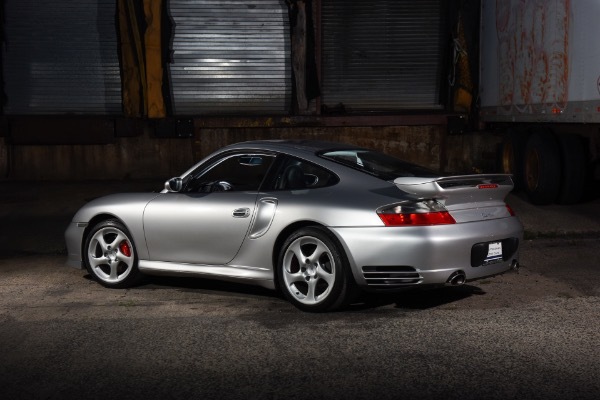 This Turbo has an amazing build spec, dripped in Arctic Silver metallic paint, wearing an Aero kit, this Turbo is a head turner and stunner. There is 0 imperfections on the paint and presents just as well if not better when it rolled off the showroom floor! With the looks to kill, the performance is just as agressive. 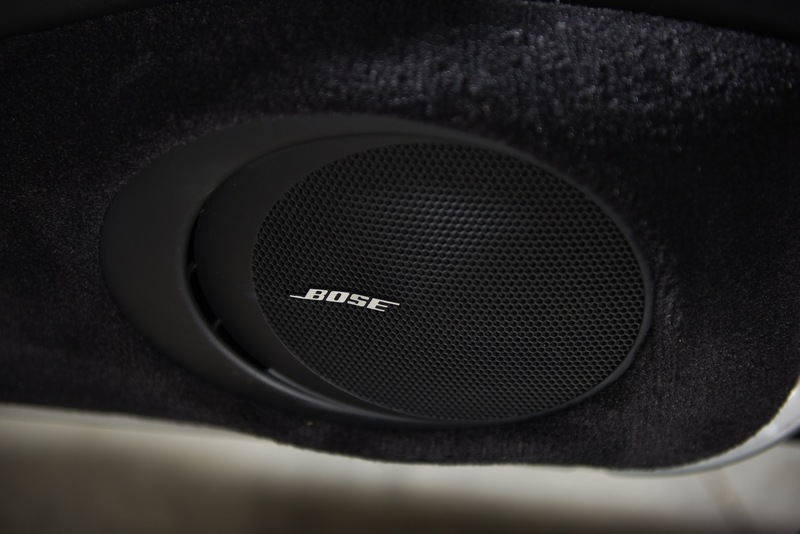 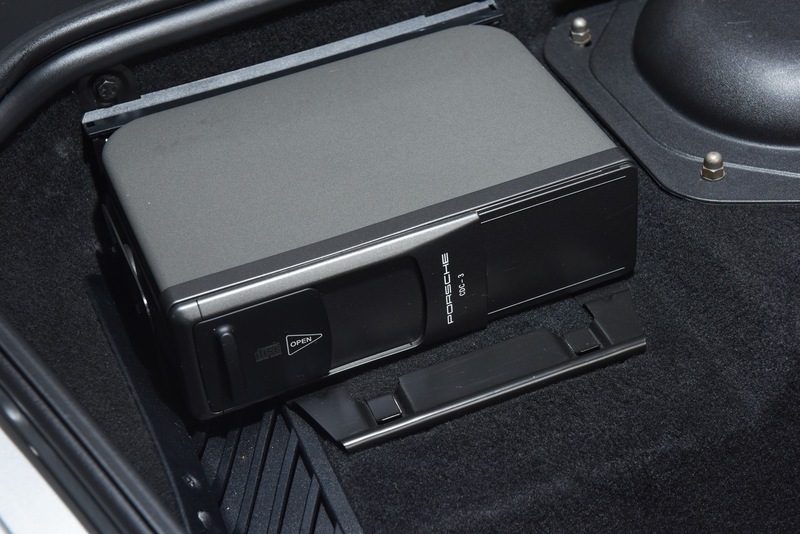 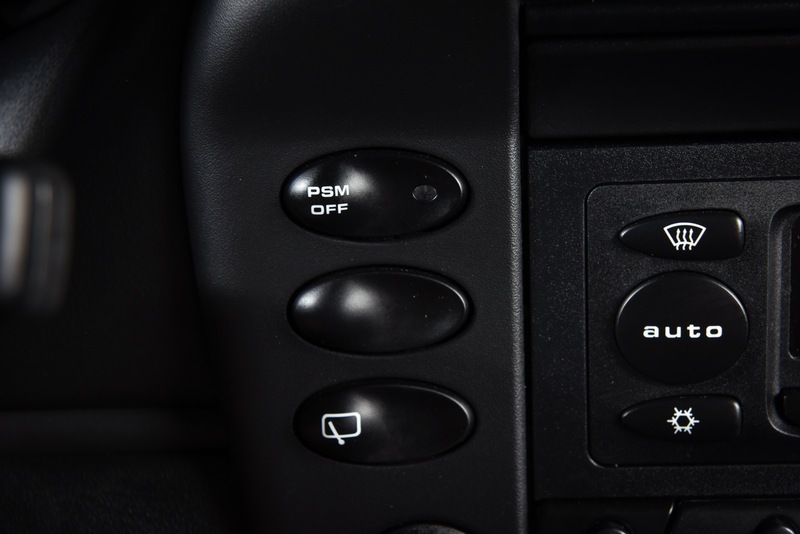 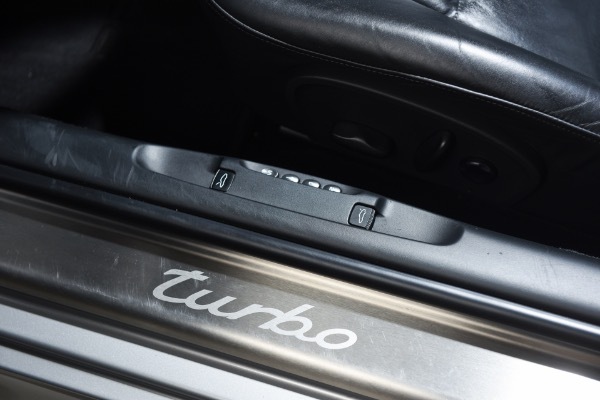 The $17k X50 package makes this bullet of a vehicle even faster, propelled and boosted by k24 Turbos, power increases to a mind numbing 450hp/ 457 lb at 3,500-4,500 rpm. 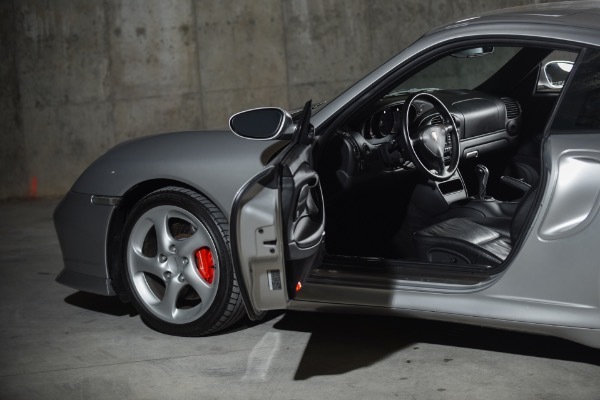 With all that go, this car sure does stop with the best of supercars, 0-60 in 3.7 seconds, 0-100 8.8 seconds, and completing the quarter mile in the 11's this beast is not for the light hearted, land jet status try to keep up! 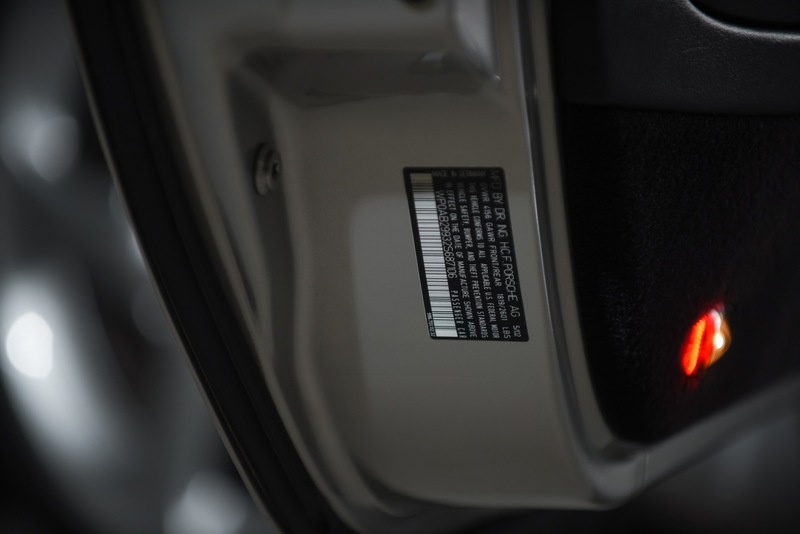 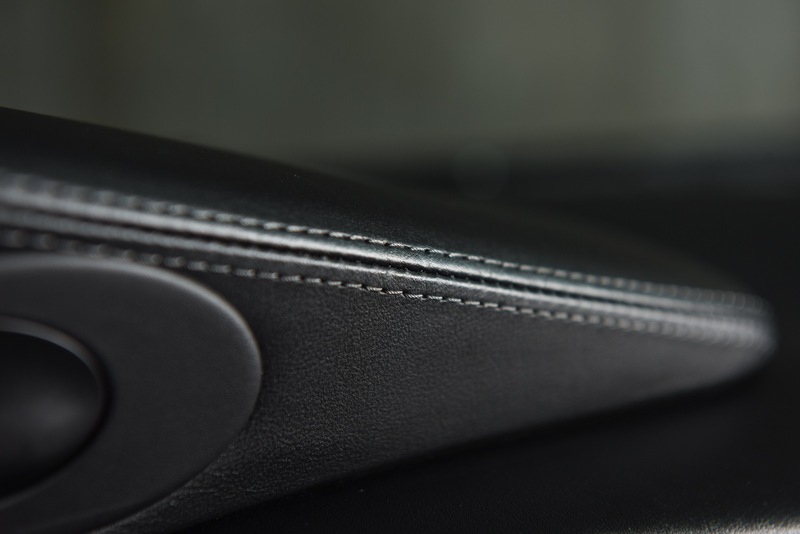 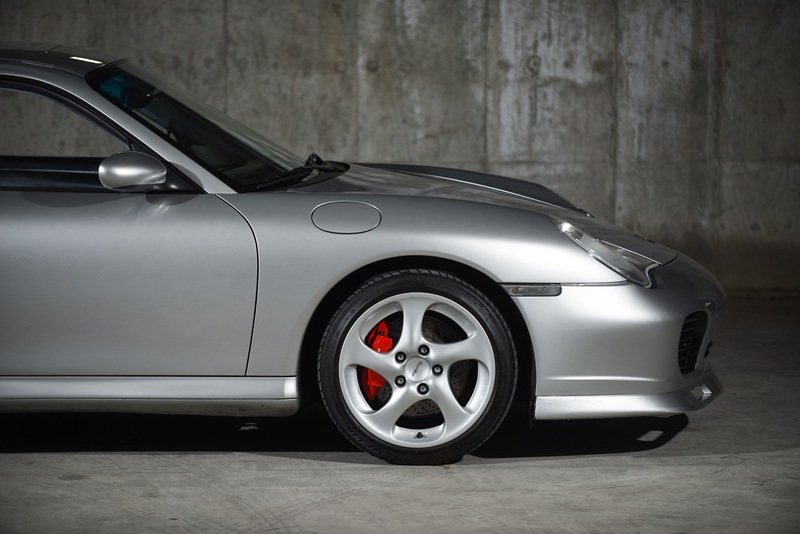 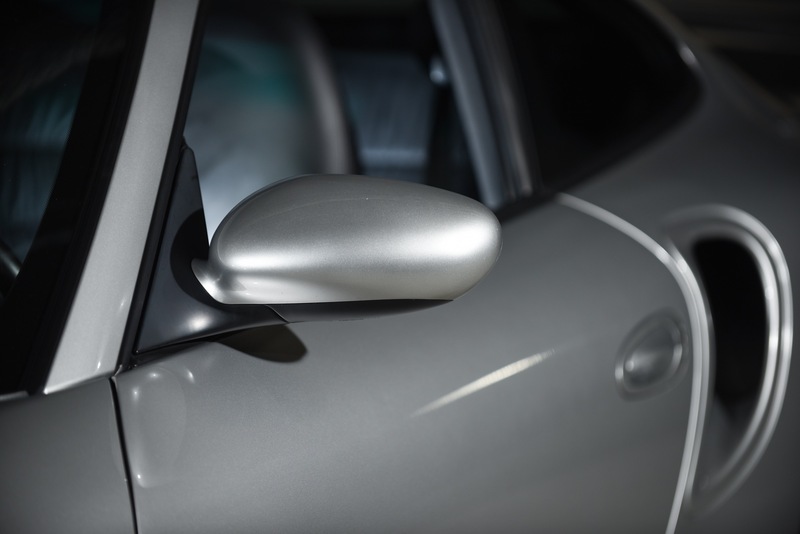 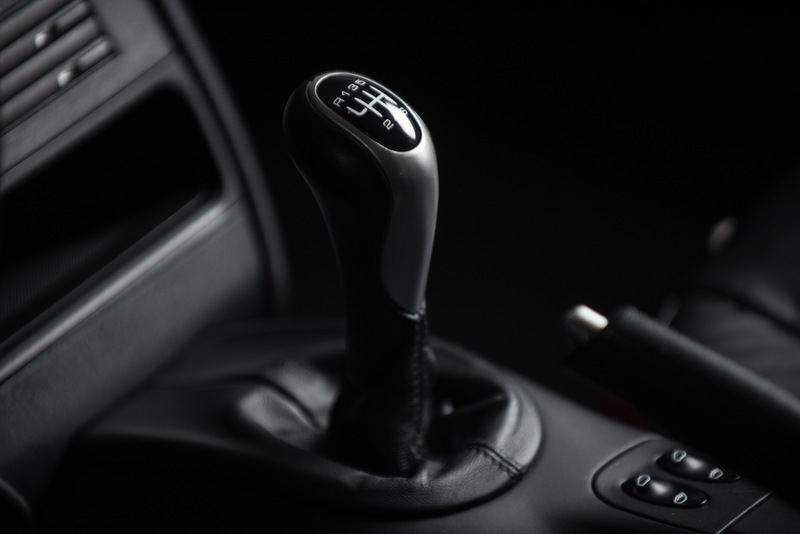 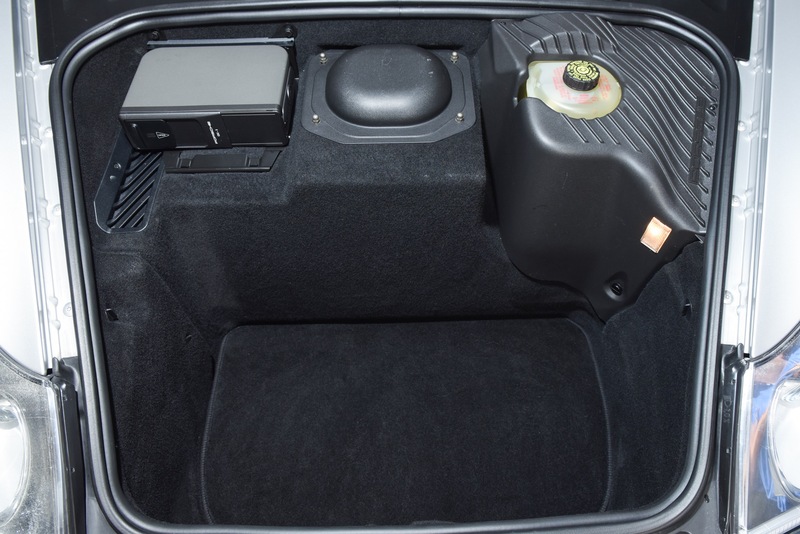 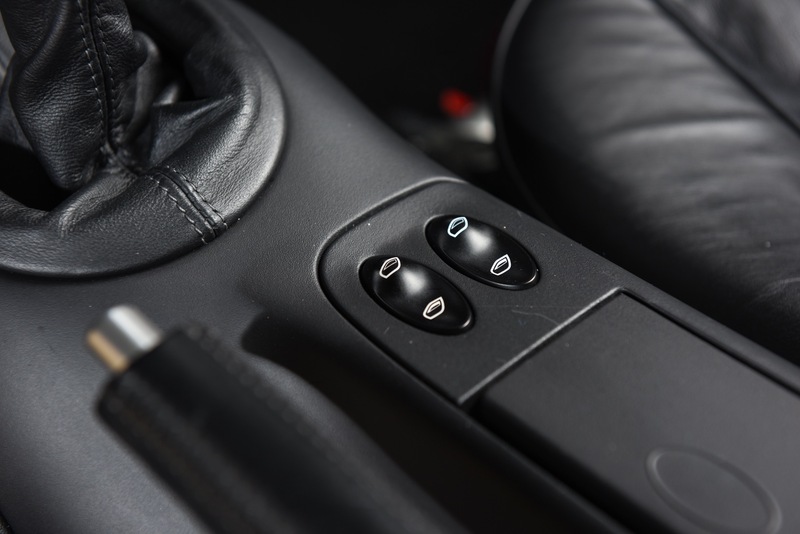 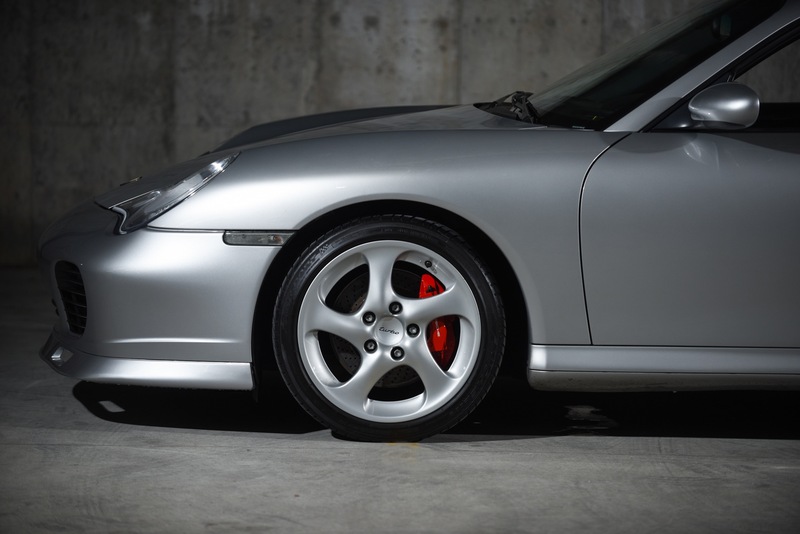 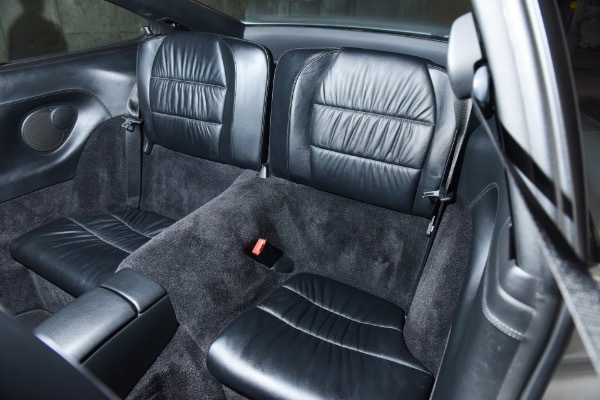 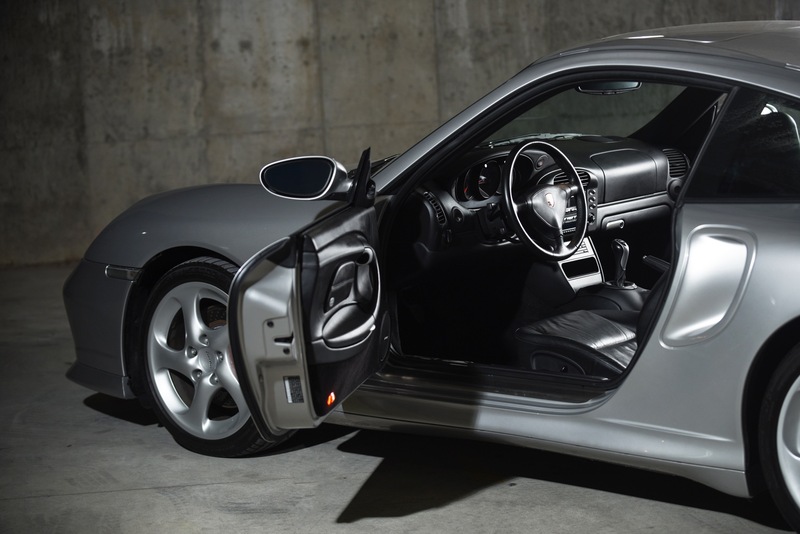 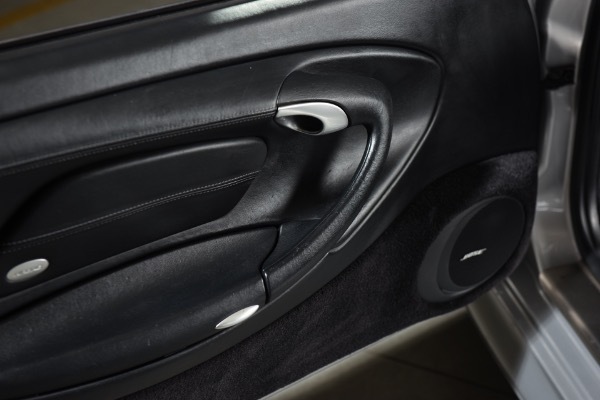 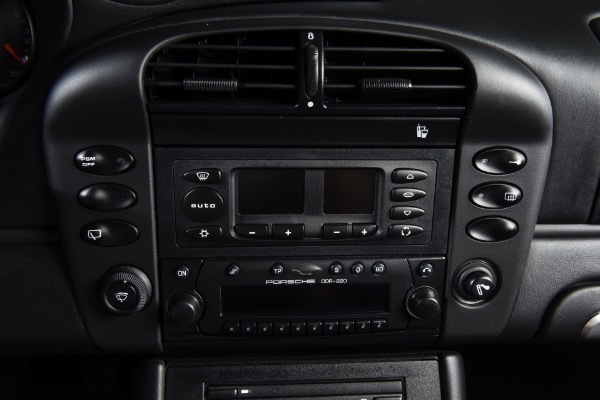 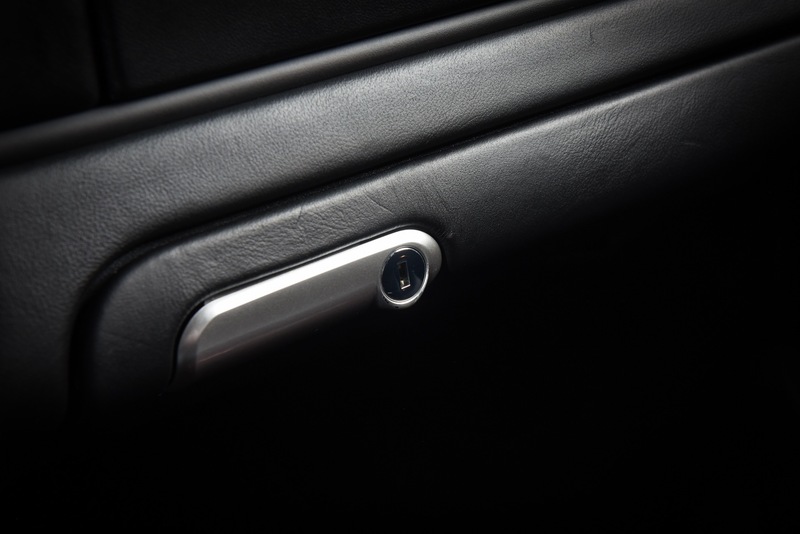 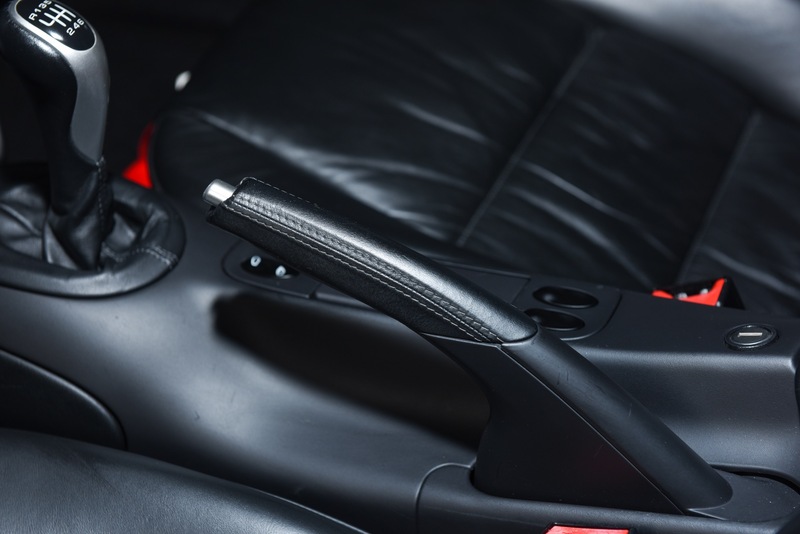 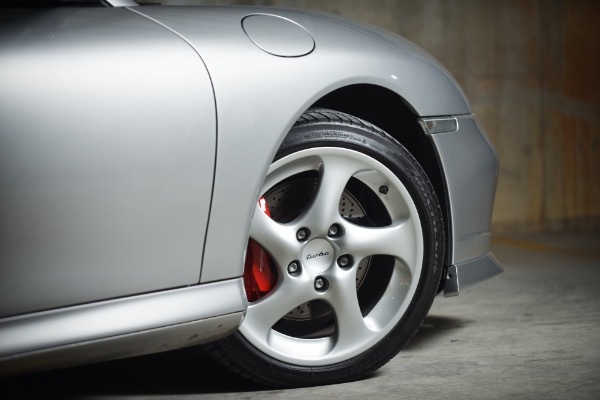 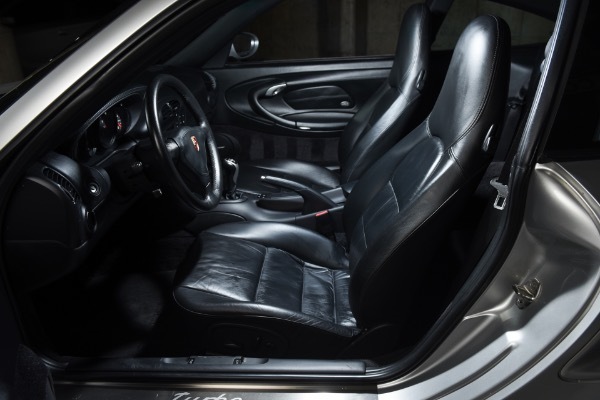 This curated 996tt has only traveled under 27k miles and with the full black leather interior with aluminum bits oozes sophistication. 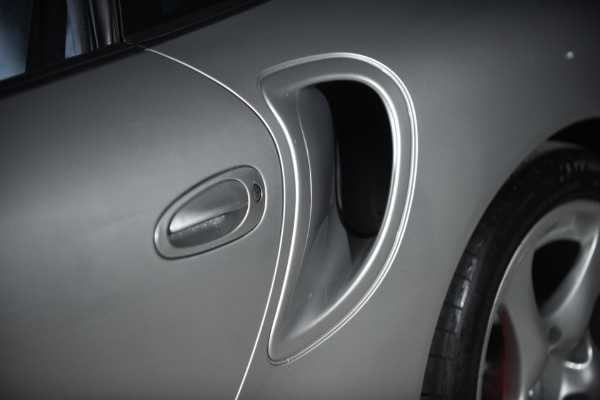 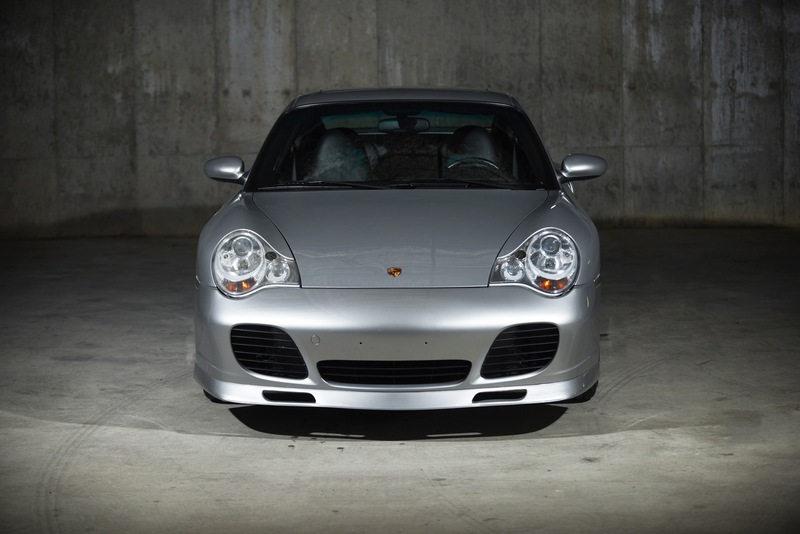 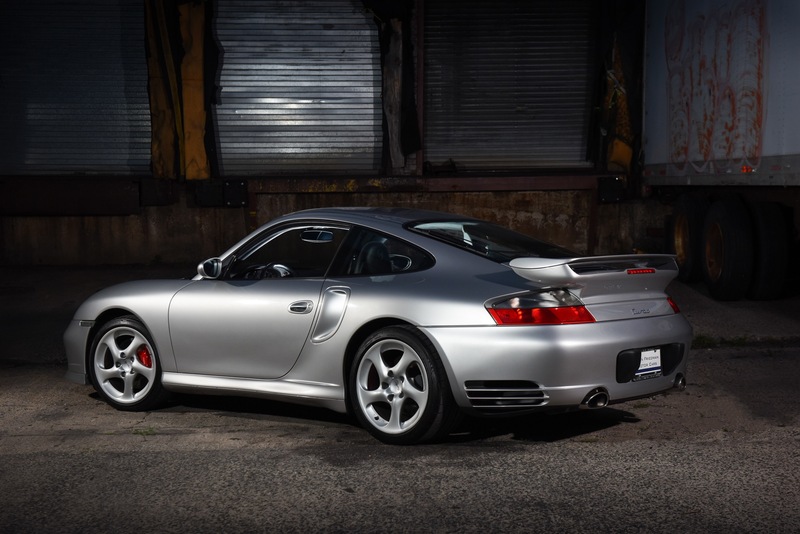 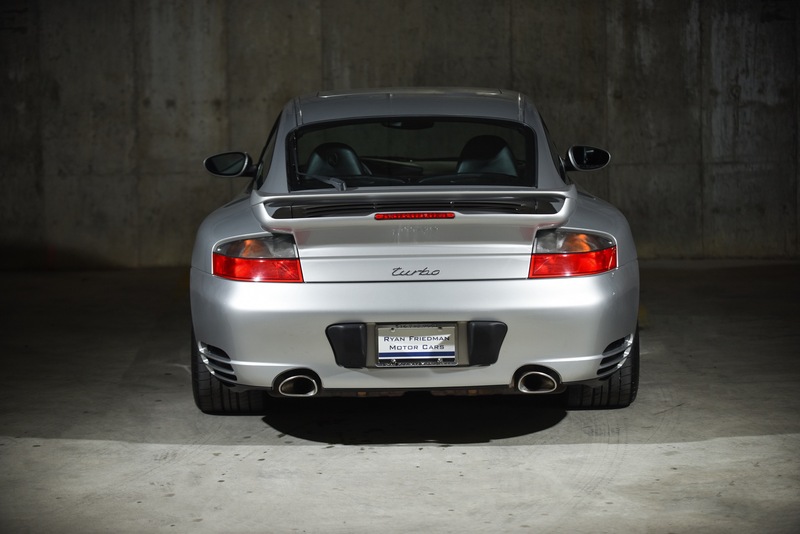 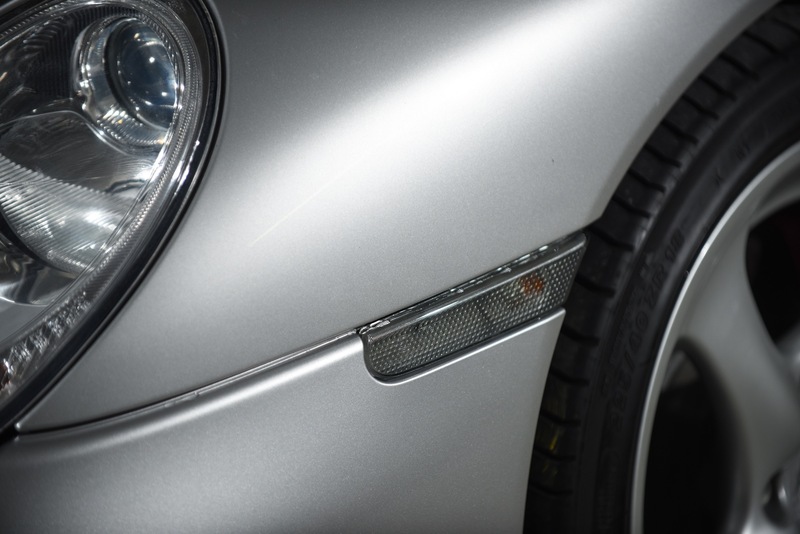 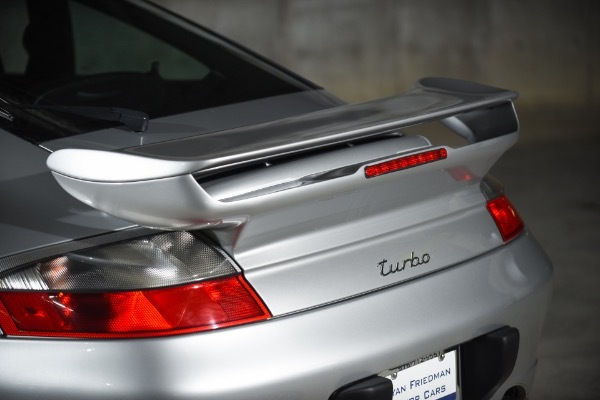 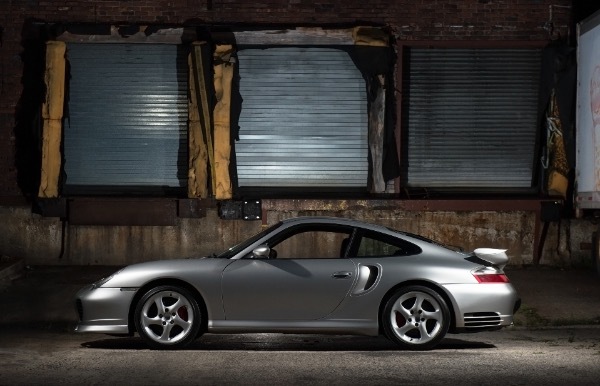 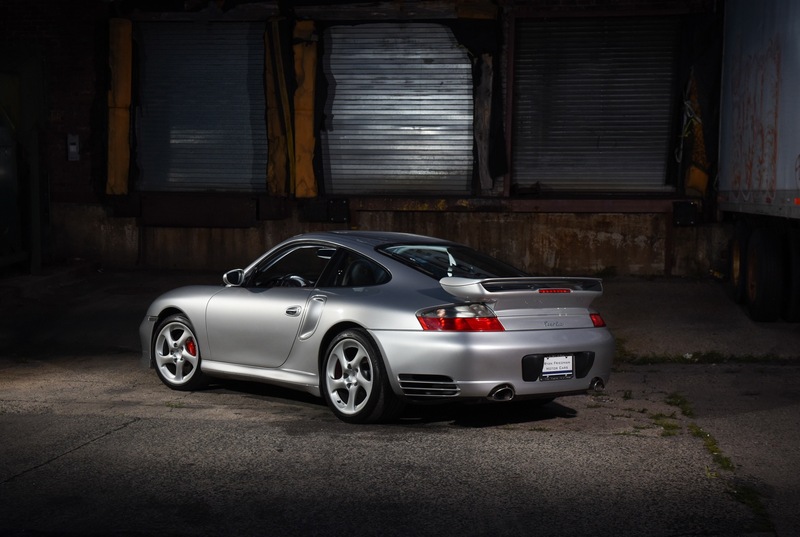 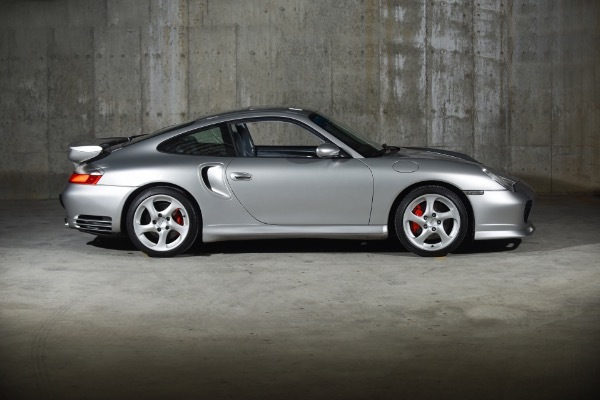 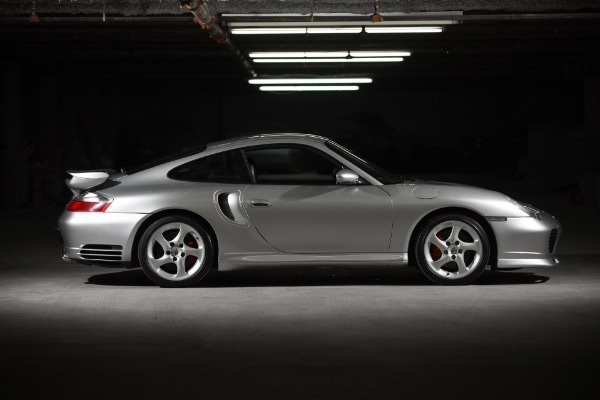 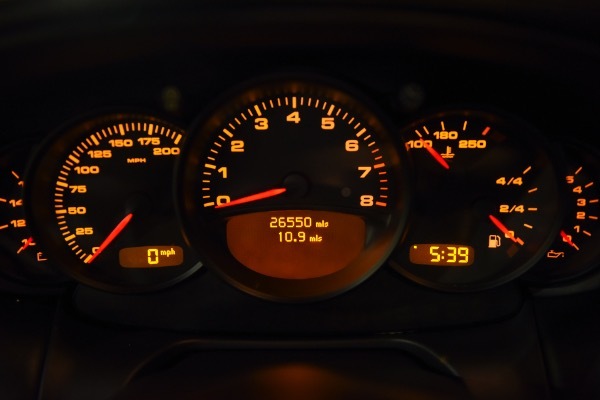 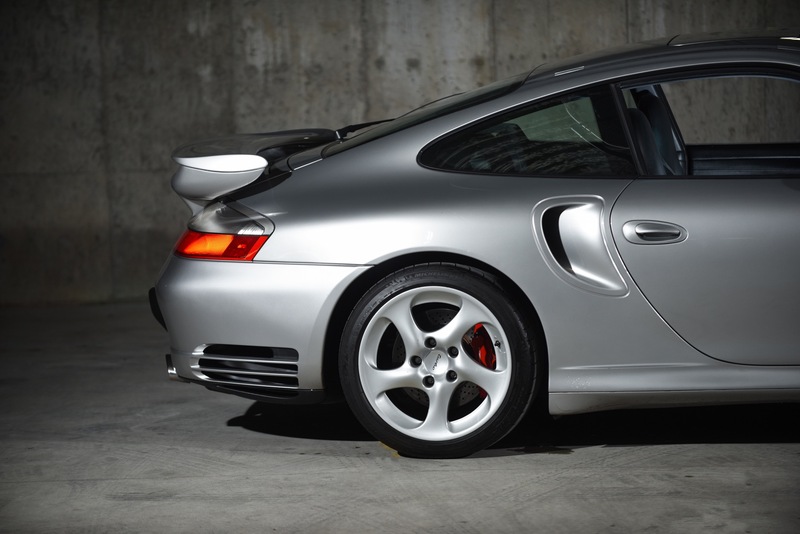 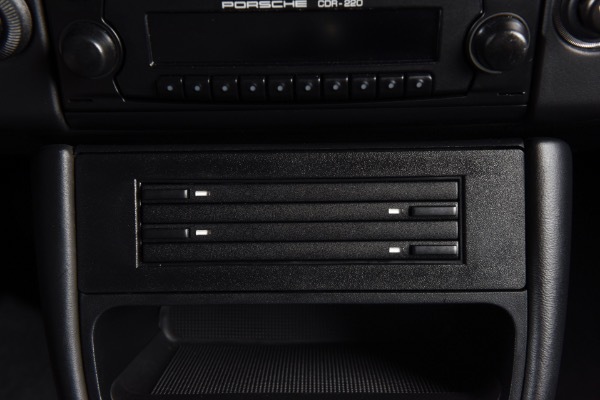 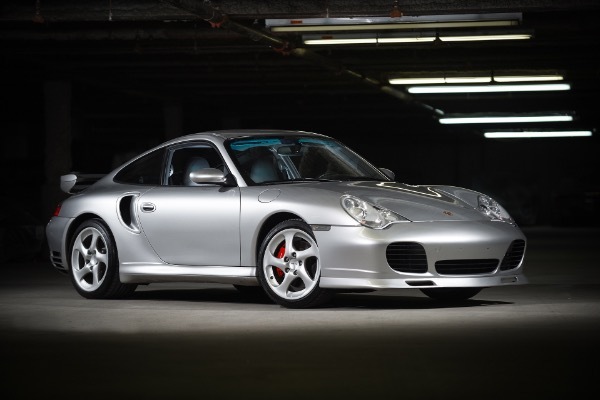 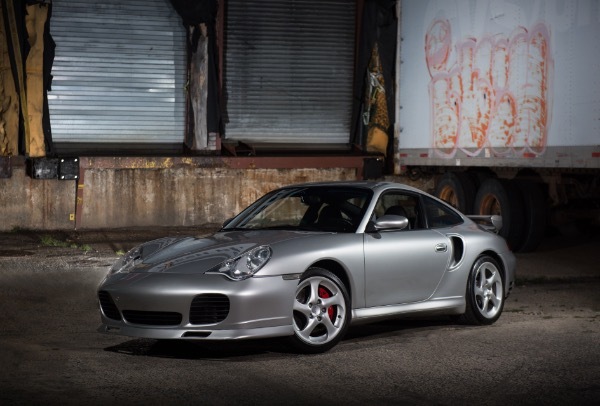 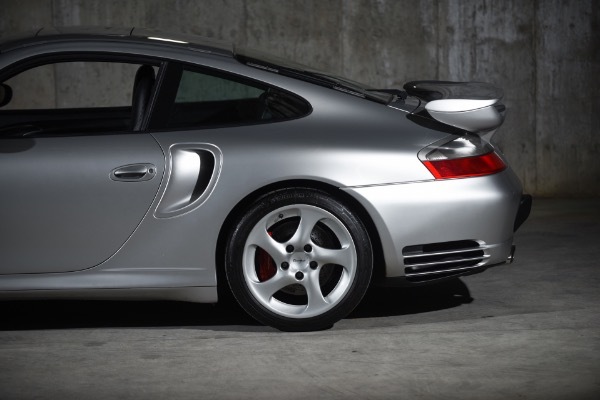 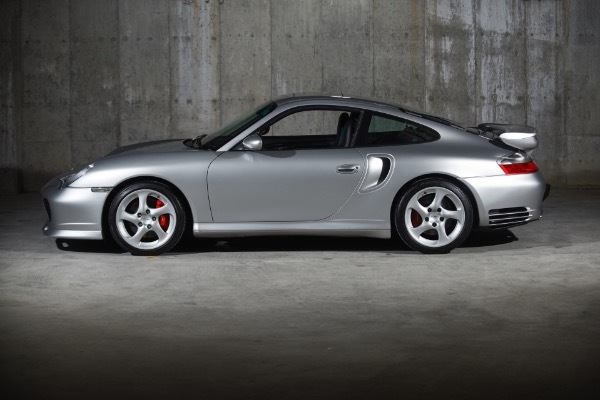 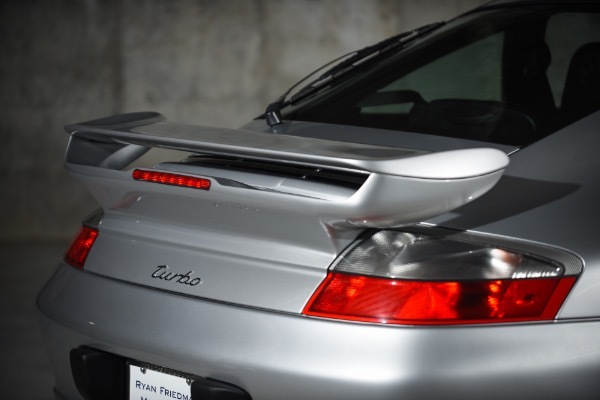 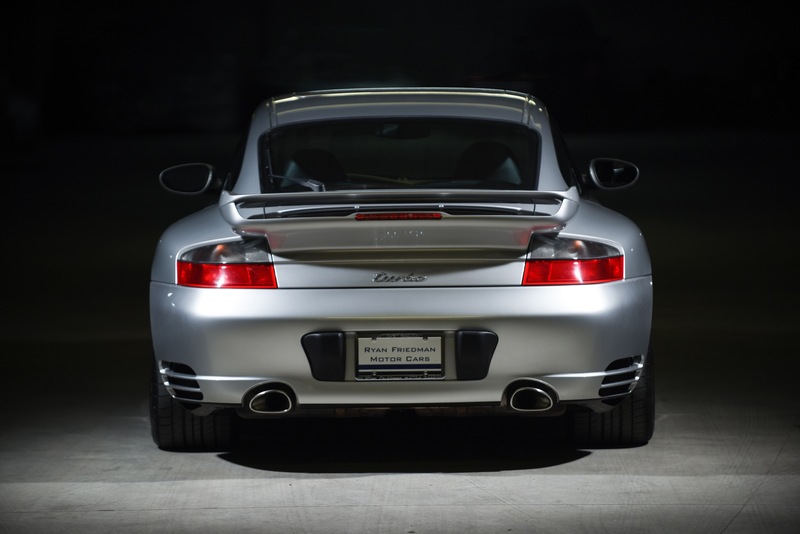 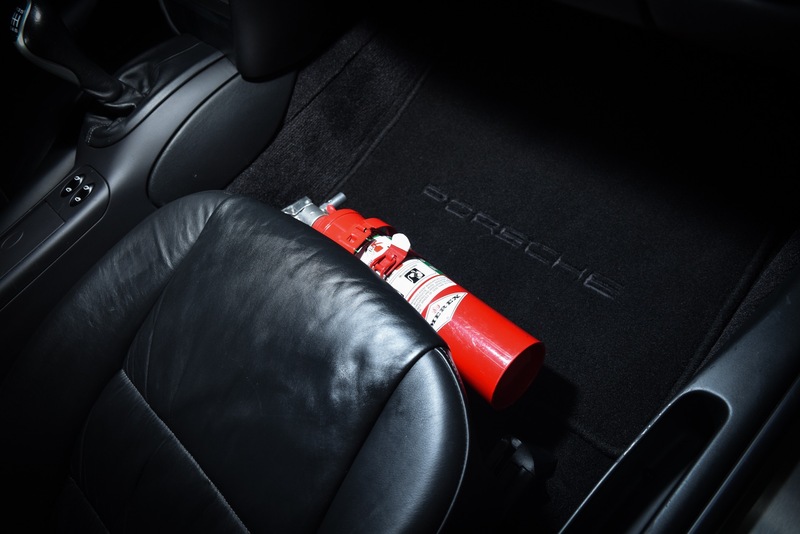 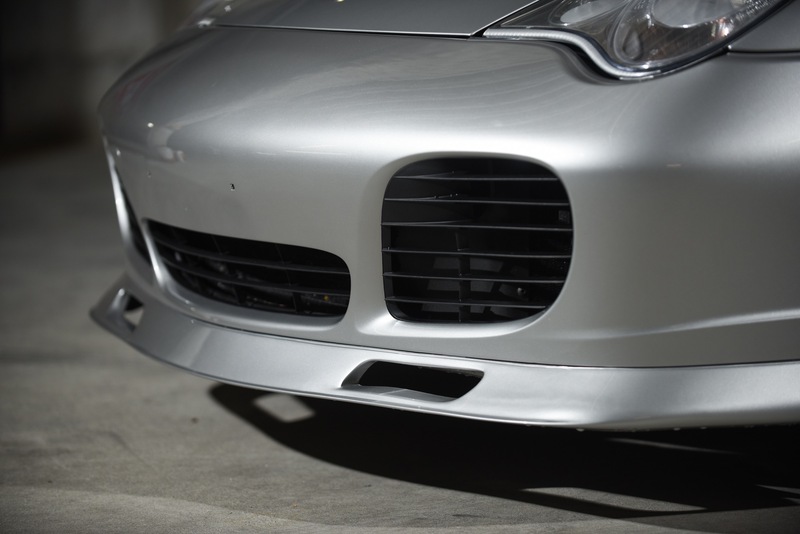 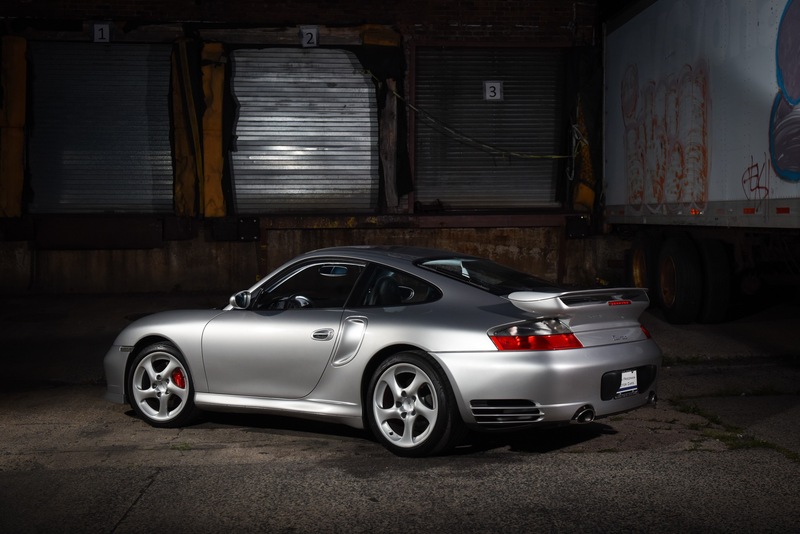 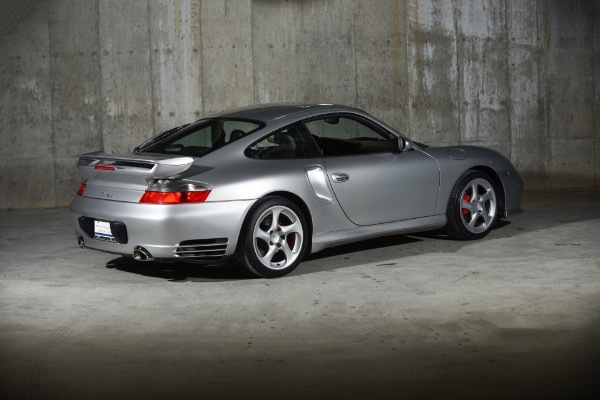 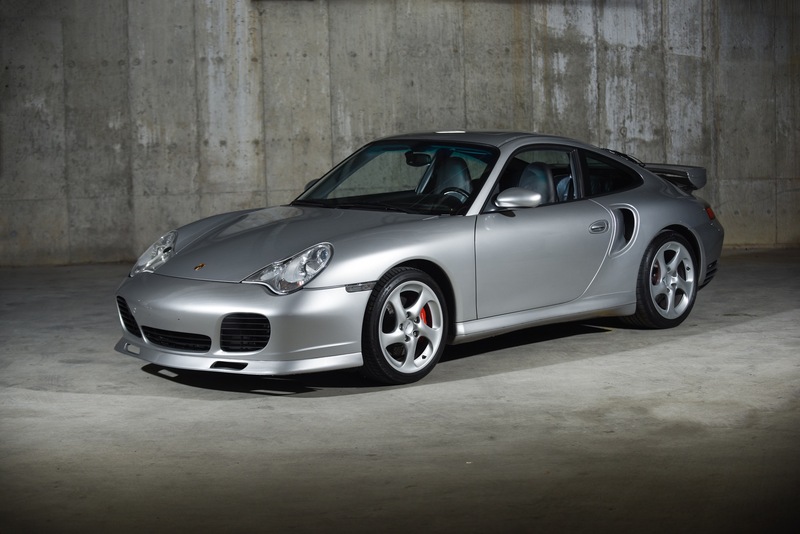 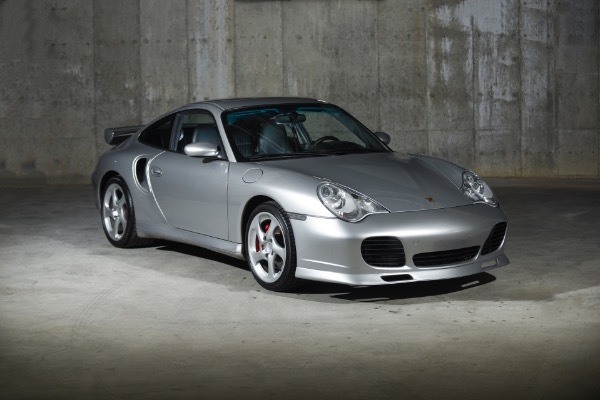 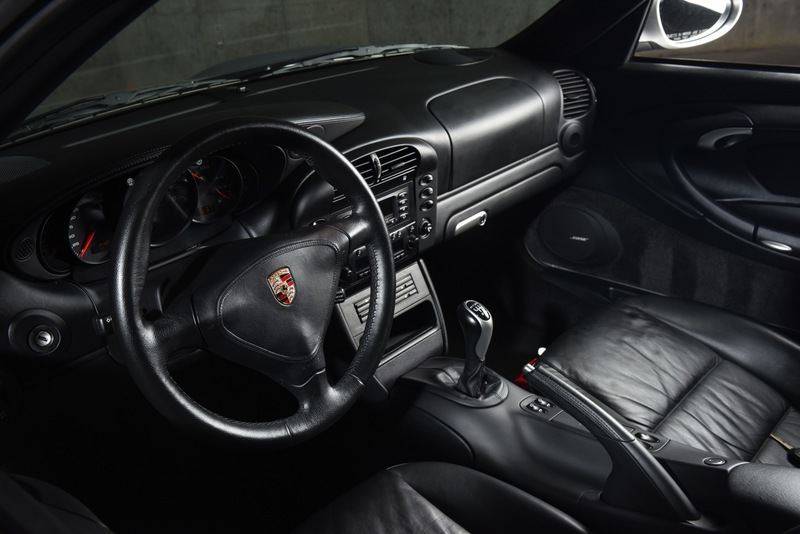 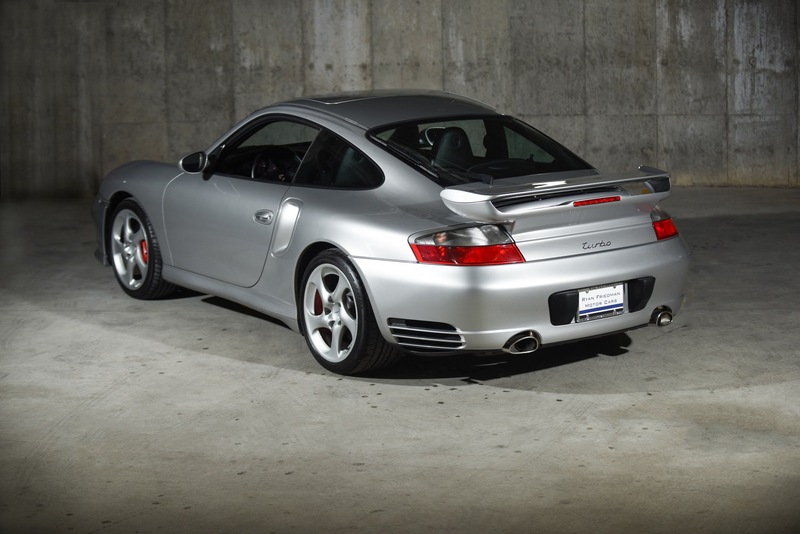 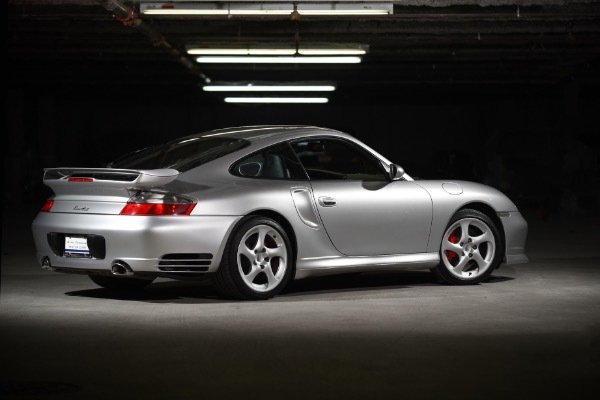 Porsche says there is no substitute, and here at RFMC we have to agree there is no substitution for this curated, unicorn, holy grail 996 Turbo.